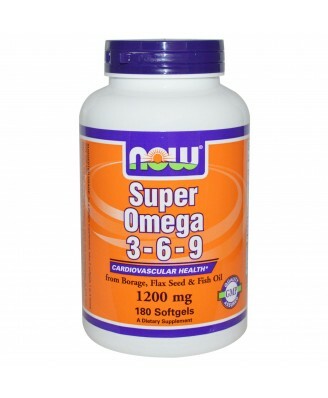 Super Omega 3-6-9 is a blend of Fish, Borage and Flax Seed Oils. 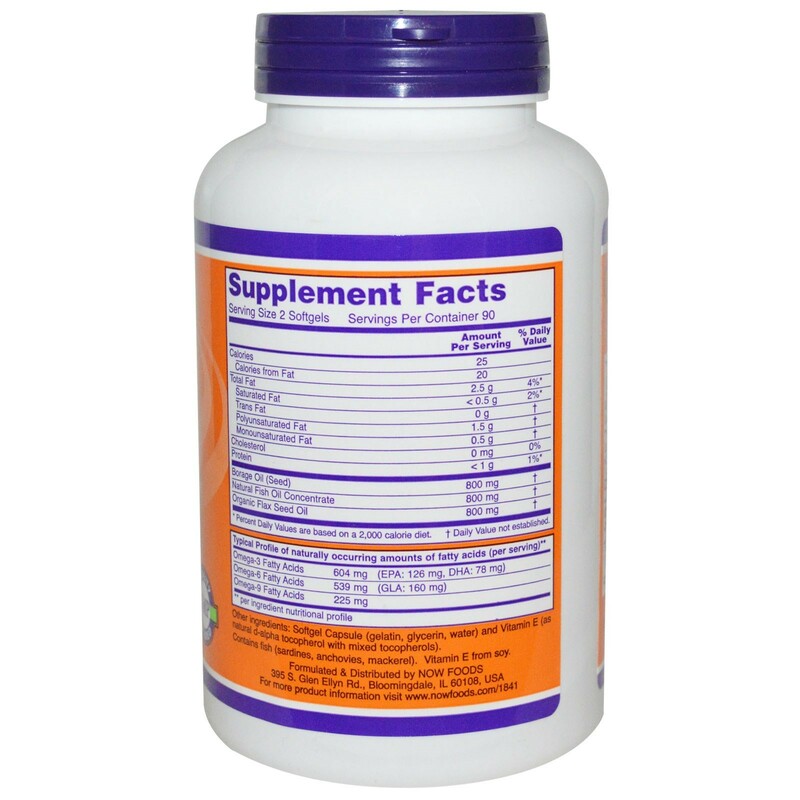 Softgel capsule (gelatin, glycerin, water) and vitamin E (as natural d-alpha tocopherol with mixed tocopherols). 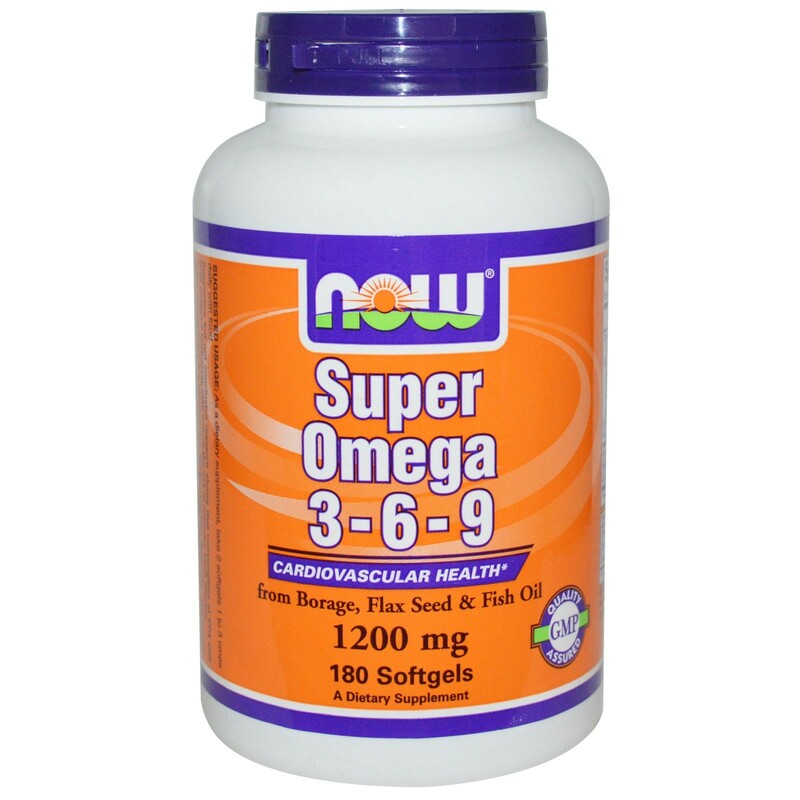 Super Omega 3-6-9 is a blend of Fish, Borage and Flax Seed Oils. This combination of well-known nutritional oils has a unique balance of Omega-3 and Omega-6 Essential Fatty Acids plus Omega-9, a non-essential, but beneficial fatty acid.